There are only 43 days to go until the Royal Bath & West Show, and visitors have until this Friday, 19 April, to book super saver tickets and secure a £5 discount per adult. For festival lovers, visit the Pilton Tent – inspired by former Show President Michael Eavis – for live music, including the UK’s number one Take That tribute band Rule the World. 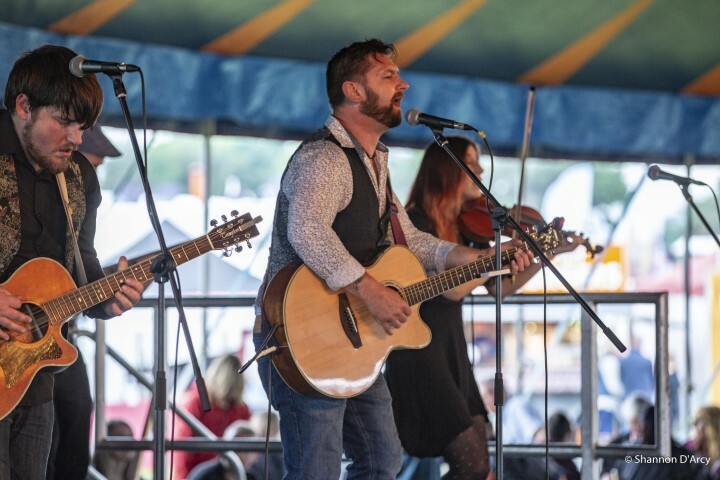 And with the music – including the beloved Wurzels – continuing well into the evening, why not book into the Show’s campsite and enjoy a mini festival on your doorstep? For a bit of adrenaline, have a go on the 4×4 off-road course, witness the daring antics of the Dorset Axemen and take a ride on the enchanting miniature railway. Of course, there is plenty of retail therapy on offer, with exhibitors ranging from country clothing and equipment to art galleries, garden centres and toy stores. Children – for the first time – can go free during the May half term, so come along and meet Tractor Ted or the impressive heavy horses.